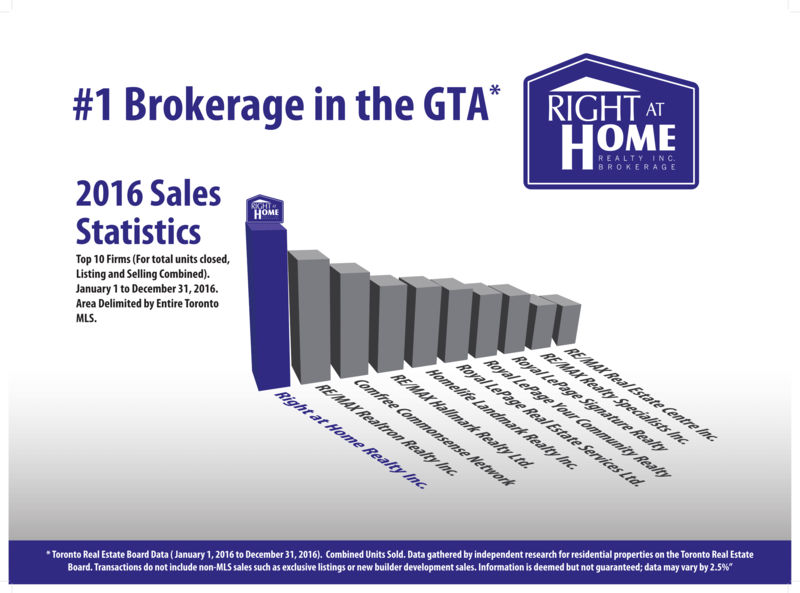 Right At Home Realty Inc. was founded in 2004 and is the #1 Real Estate Brokerage in the GTA for 2013, 2014 and 2015* as well as Canada's largest independently owned real estate brokerage** with over 3,400 REALTORS® serving the GTA. 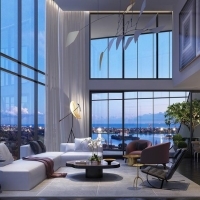 Right at Home Realty offers 6 modern and high tech offices across the GTA in Toronto, Mississauga, Richmond Hill, Vaughan, Durham, and Burlington. 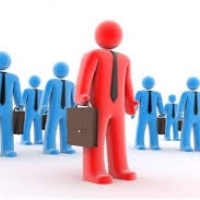 We are a large corporately run brokerage. We must be doing something right! Over 3,400 REALTORS® have joined us and our numbers keep growing. 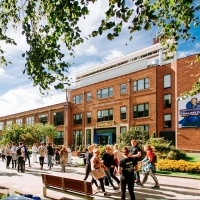 Since 2004 we have had year over year success with no signs of slowing down. 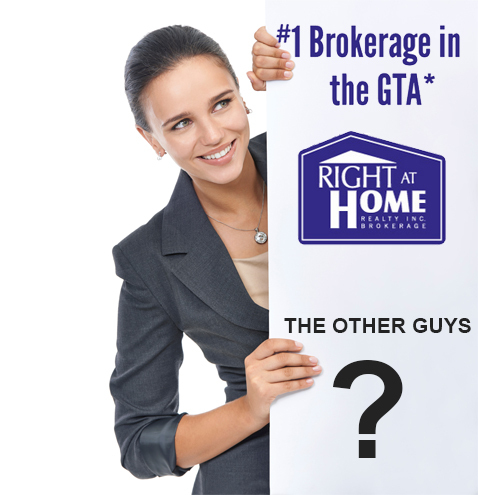 Right at Home Realty Inc., prides itself on being Canadian owned and operated. Since it’s inception in 2004 we have been expanding at a phenomenal rate and dramatically influenced real estate practice in the GTA. 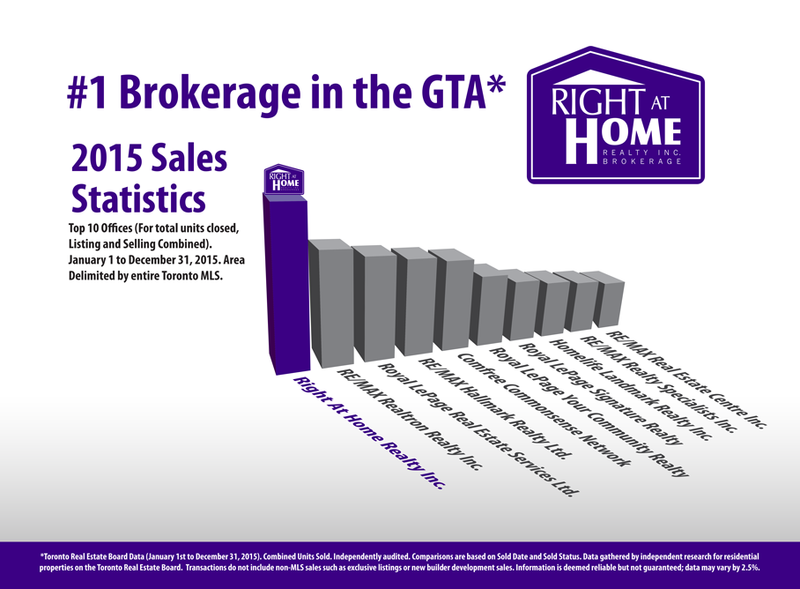 * Source: Toronto Real Estate Board Data (January 2013 to December 31, 2015). Combined Units Sold. Residential transactions for area delimited by entire Toronto MLS. ** MLS® Data information displayed is believed to be accurate but is not guaranteed and should be independently verified. No warranties or representations are made of any kind. 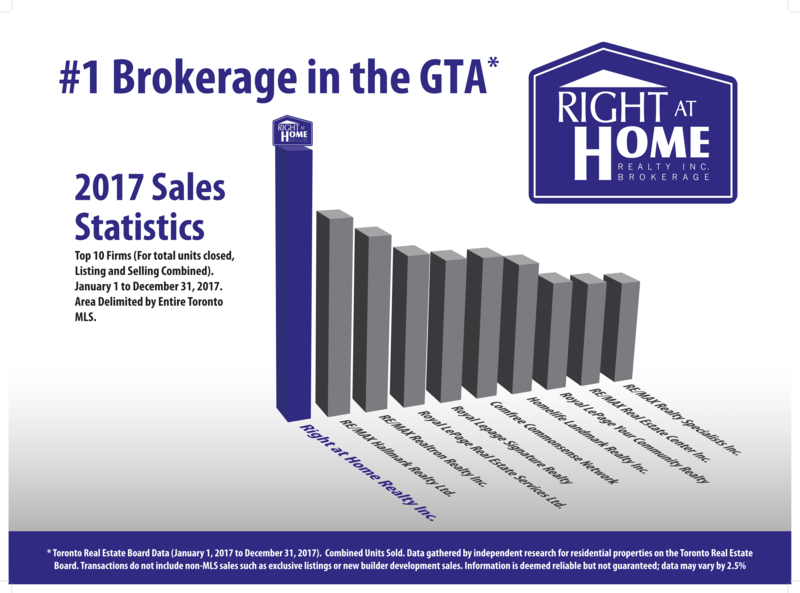 Results provided by Right At Home Realty Inc.*** REALTOR®, REALTORS® and the REALTOR® logo are certification marks owned by REALTOR® Canada Inc., a corporation jointly owned by the National Association of REALTORS® and CREA. 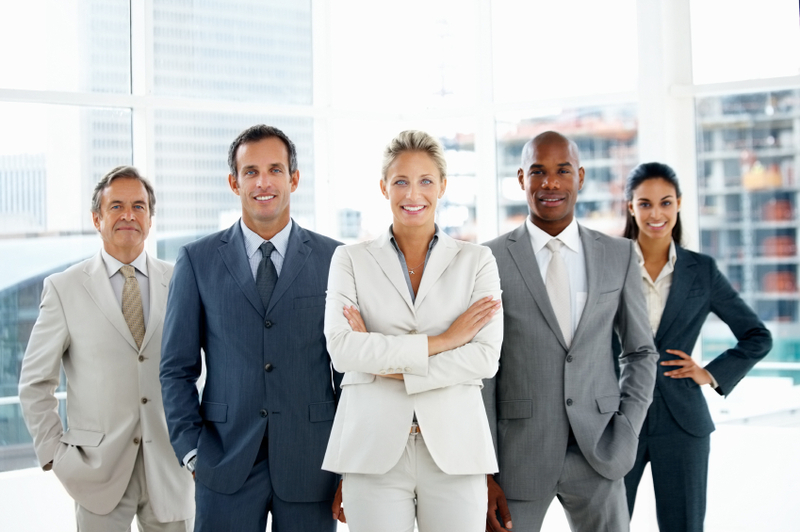 The REALTOR® trademarks are used to identify real estate services provided by brokers and salespersons who are members of CREA and who accept and respect a strict Code of Ethics, and are required to meet consistent professional standards of business practice which is the consumer's assurance of integrity. **** MLS®, Multiple Listing Service®, anTd the associated logos are all registered certification marks owned by CREA and are used to identify real estate services provided by brokers and salespersons who are members of CREA.